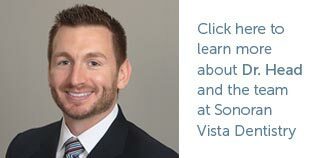 WELCOME TO SONORAN VISTA DENTISTRY IN GILBERT! Please take a few minutes to browse our site. Meet our remarkable staff, read about the advanced treatments and services we offer, and discover how we provide an absolutely unparalleled quality of service to our patients. 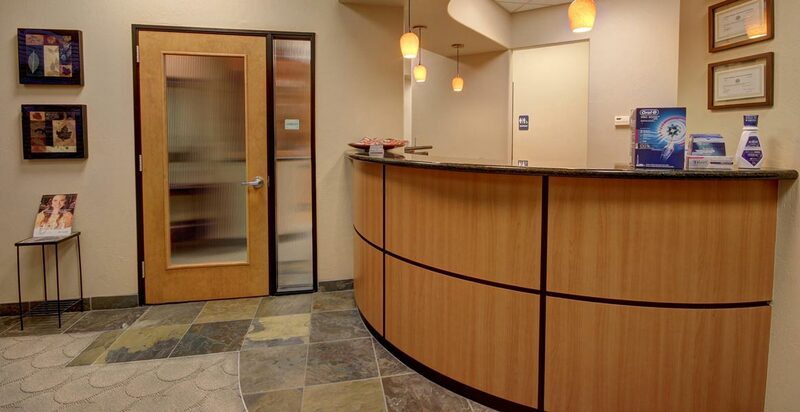 We’d love to have you join our family here at Sonoran Vista Dentistry! Serving Gilbert and the surrounding communities, our friendly, experienced dental team is committed to giving our patients the best dental care available. 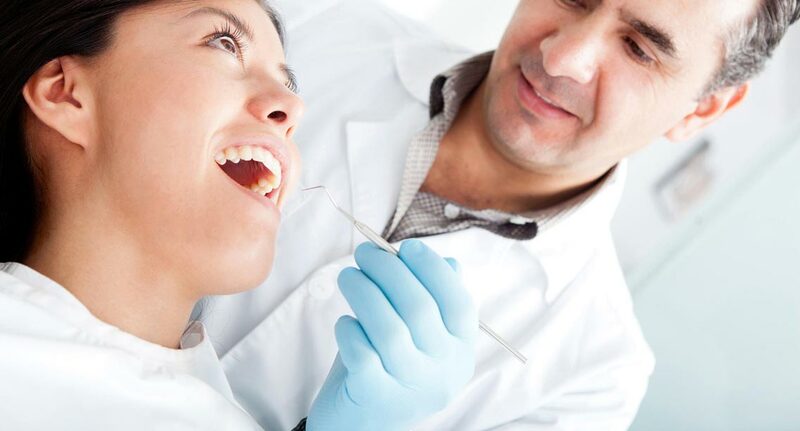 From our state-of-the-art equipment and procedures to our comfortable office, we strive to deliver the finest family and cosmetic dentistry services. 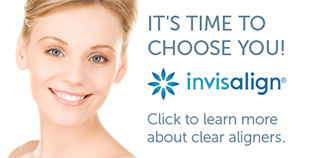 We believe our patients deserve nothing but the very best. From the moment you walk into our office, you’ll be greeted with a kind, helpful smile and a modern, homey waiting room. 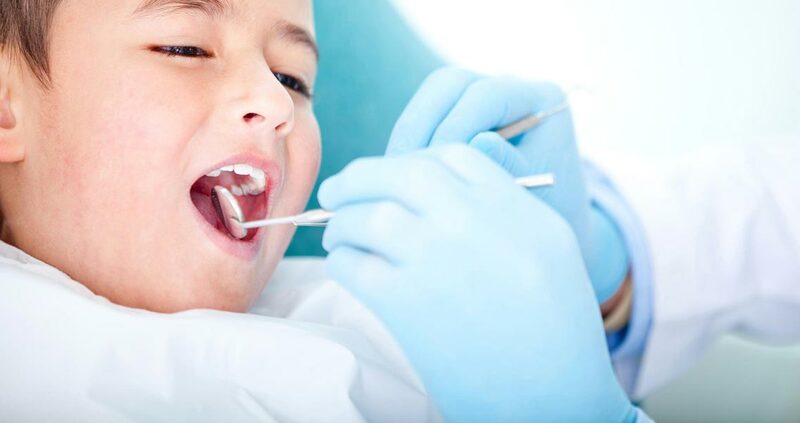 From toddlers to teens, young adults to seniors, we take great pride in offering the most comprehensive, highest quality family and cosmetic dental care. We want to make sure everyone in your family feels welcomed and appreciated. We’re proud to offer CareCredit, America’s leading healthcare credit card, allowing you to start treatments immediately with small, manageable, monthly payments. The team at Sonoran Vista Dentistry is passionate about providing dental solutions you can be confident in! 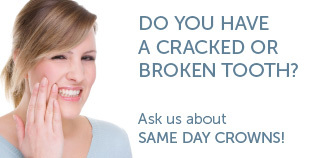 We promise to provide the utmost care and consideration when serving you and your family. Call us today to schedule a consultation – we would be happy to answer any questions or address any concerns you may have. Let your Gilbert family and cosmetic dentistry team help you achieve your dental needs so you can enjoy a healthy, attractive smile that radiates confidence! Our Gilbert, AZ, dental practice, is conveniently located just off the I-60 on Baseline Rd. west of Gilbert Rd.